Try to build your own classy dump tower as high as possible. Tap the helicopter platform on top of each block to build the next one. Each block is 10 cm high, so you must get up and move yourself to set the next block. Be a winner not a loser keep an eye on the leaderboard to see your competitors. aiming for the center of gravity. You must hit the top/roof of the previous tower block to set the next one. Beware of the opening in the middle of each roof. A tower block is 10 cm high, can you beat the high score? A wonky tower will topple! Let's go and help Ed destroy the giant snack. You will be attacked by his entourage before you reach him. Wipe out the henchman before they set you on fire. Ed is fat and with your help he will be the king of snacks. You get 10 flaming ammo snacks to reach your goal. Luckily, you can get more free ammo during the game. 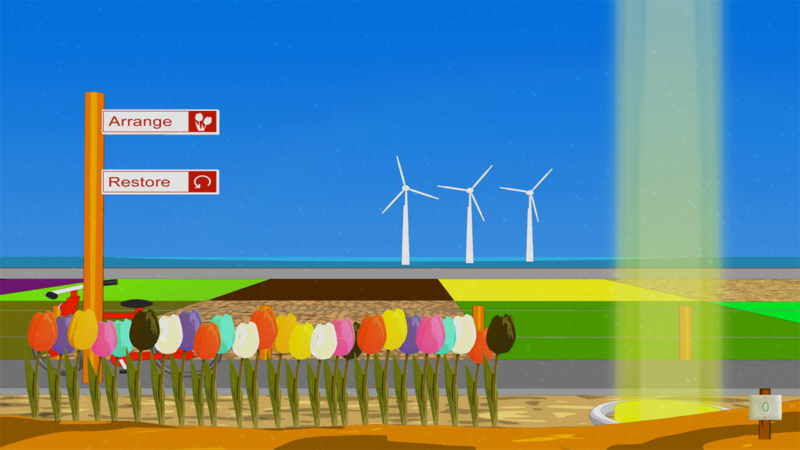 Send your flower card with dutch tulips to your contacts and social media. Pick the tulips you want and send them to be arranged. Choice your background color and set your text for the card. You can attach a photo from your photo roll or take a picture.